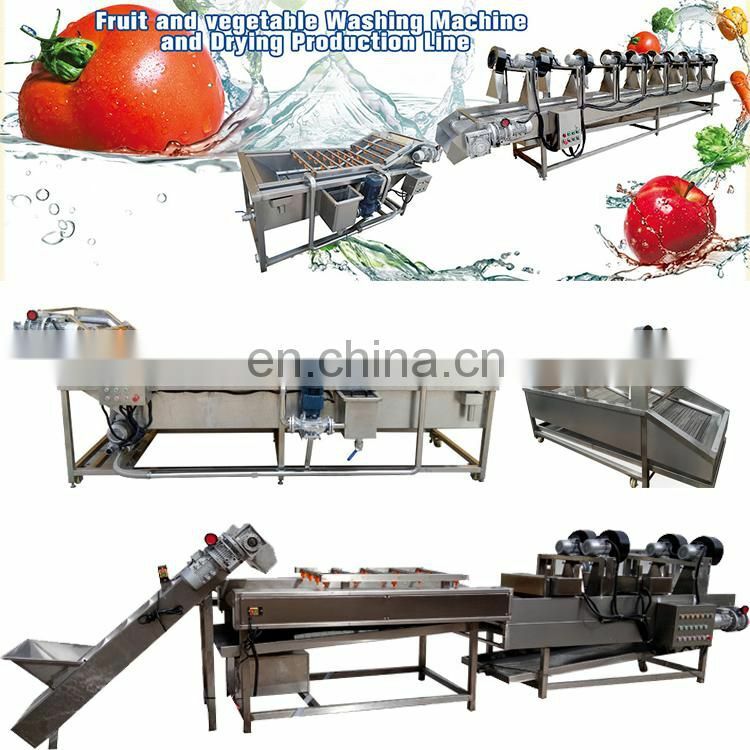 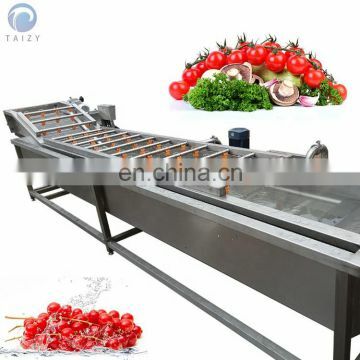 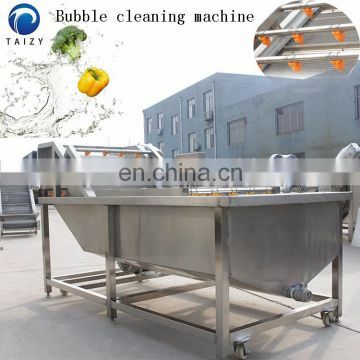 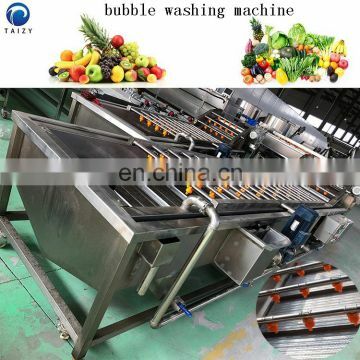 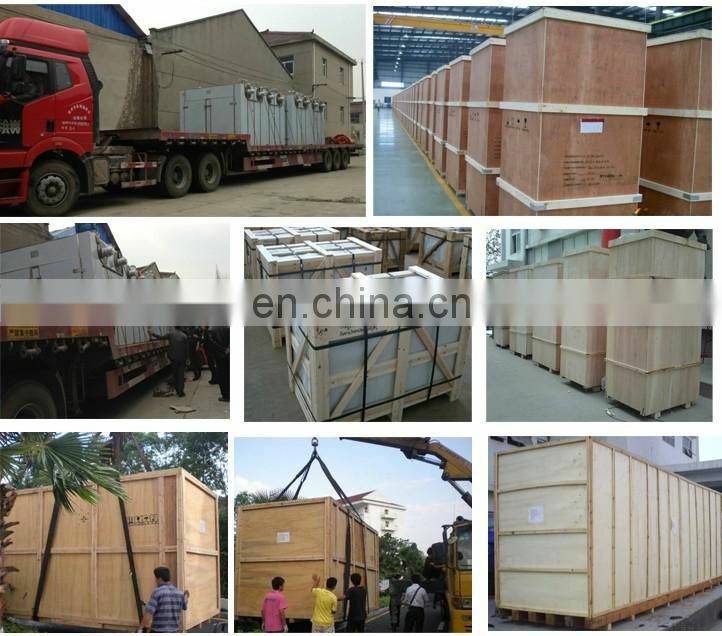 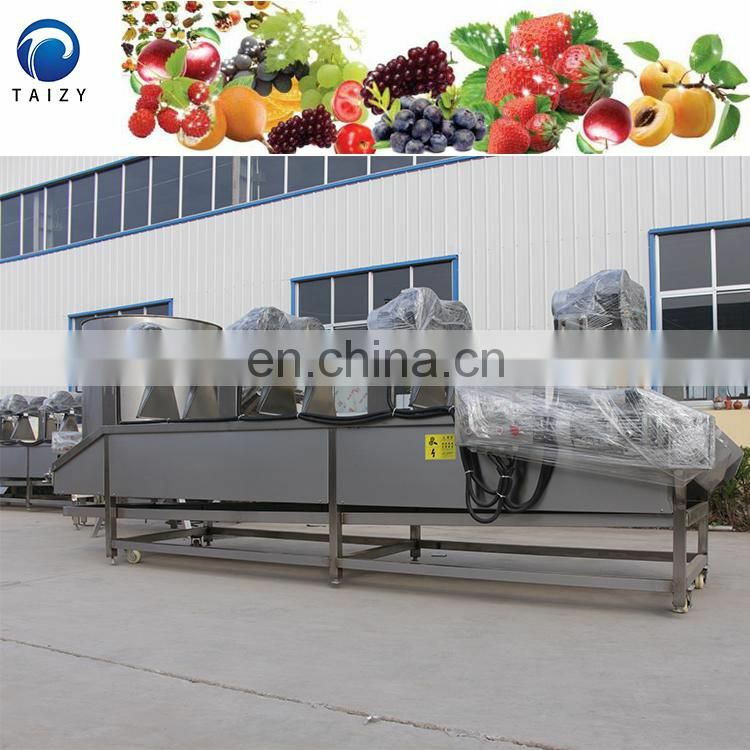 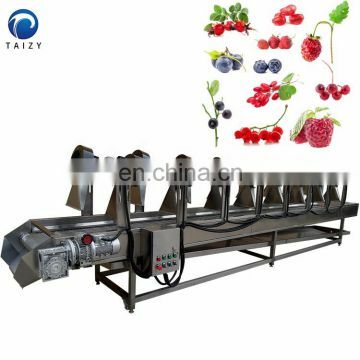 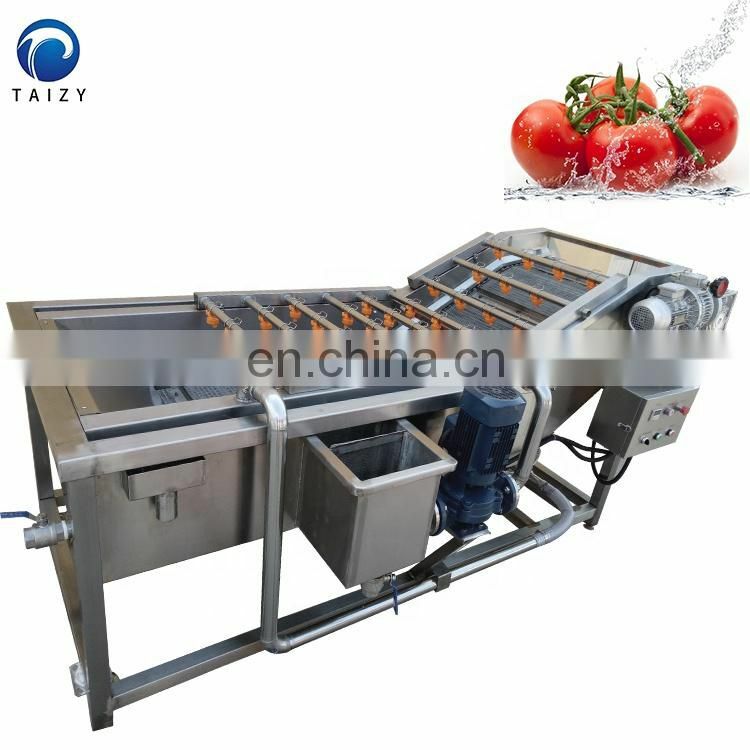 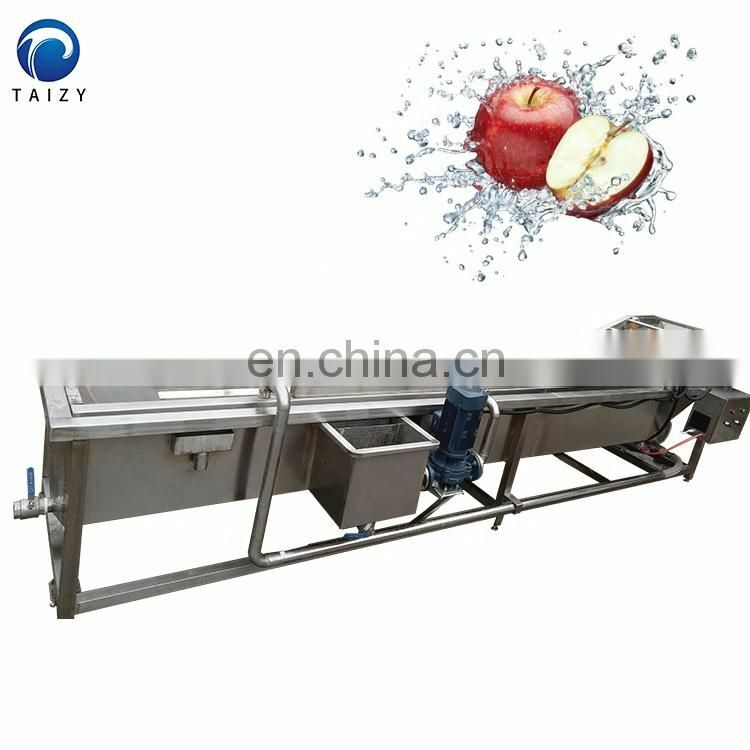 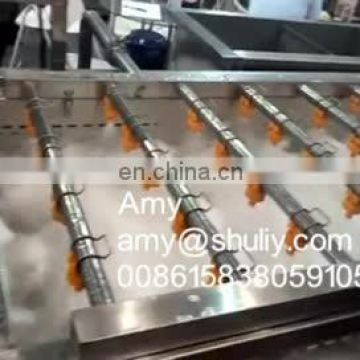 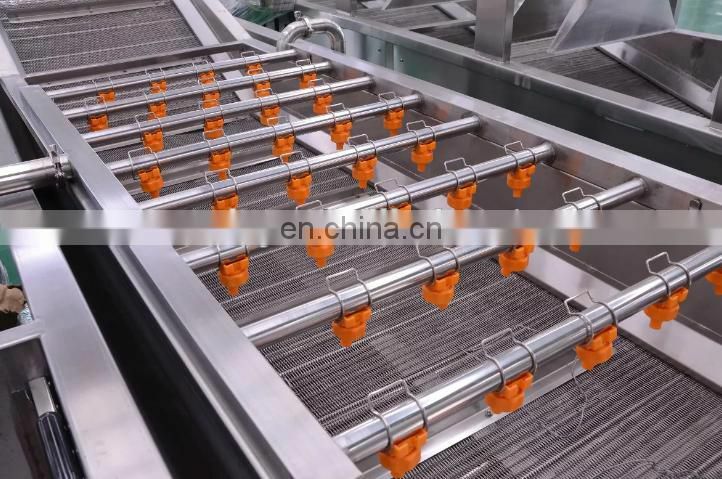 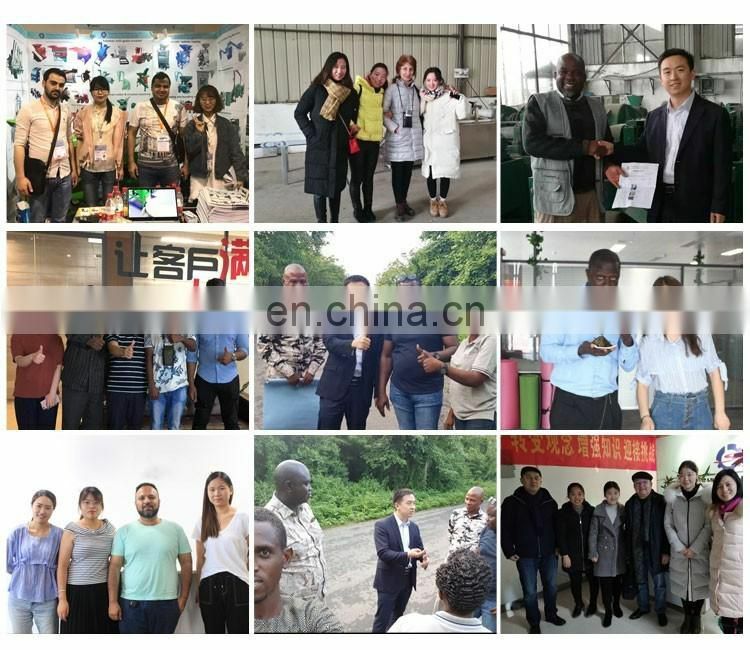 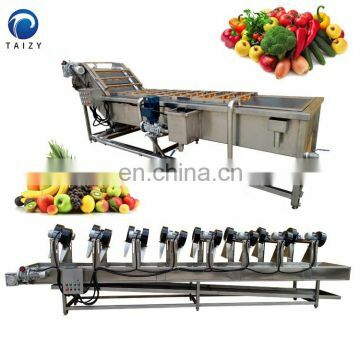 Washing equipment and air drying equipment for vegetables, Applies to vegetables, fruits, aquatic products and other granular, leafy, root cleaning products, immersion.We can customized machine according your requirement.This washing machine is washing by water and bubble. It is made of SUS304. 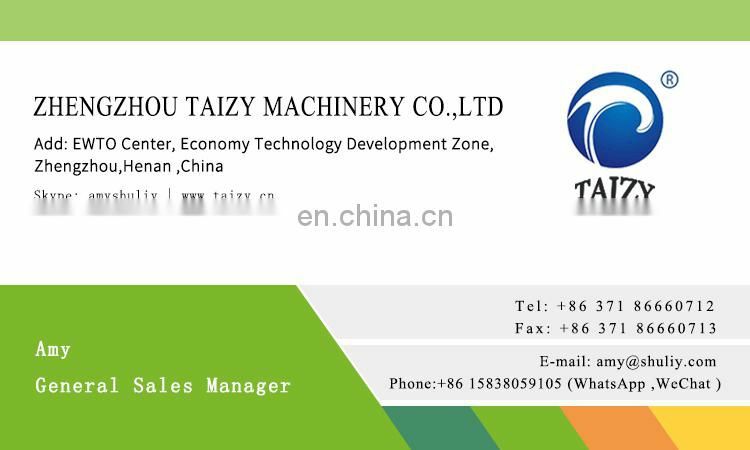 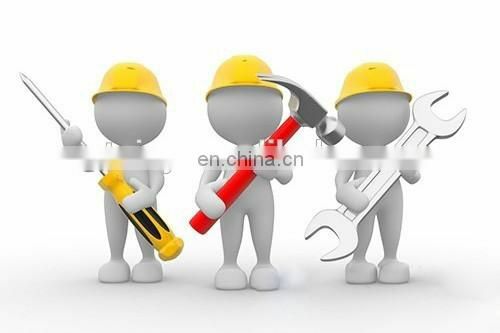 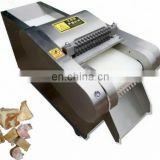 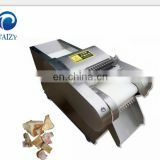 Good Quality and easy to operate. 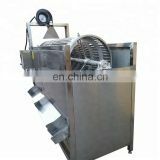 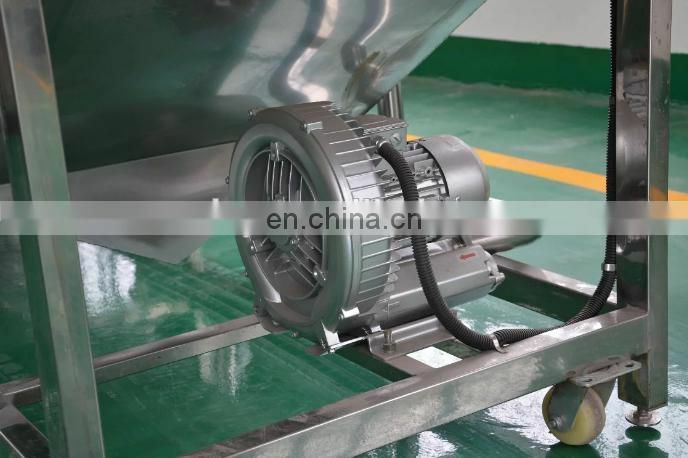 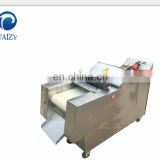 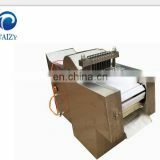 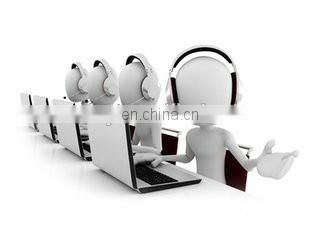 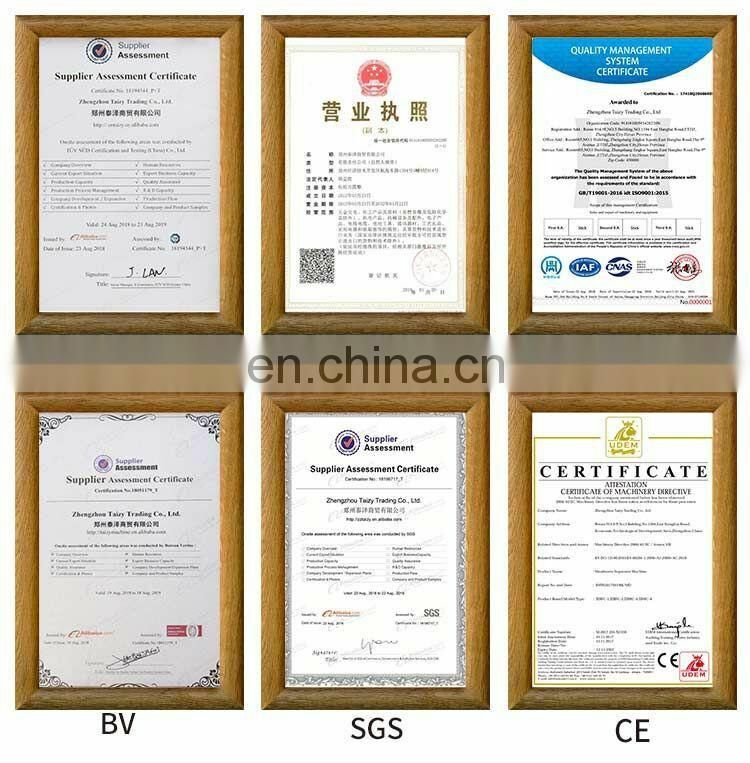 The clean running speed stepless adjustable, users can be set according to different cleaning content.